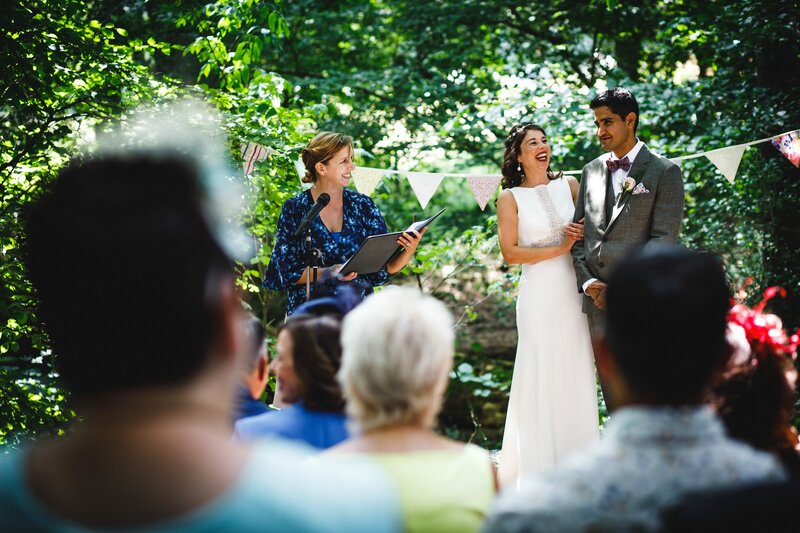 A love of meeting people and a passion for language, story-telling and writing, as well as an interest in humanism and its history of free thinking and connection with creative artists, led me to become a humanist wedding celebrant. Like many people, I hold a strong affinity with humanist principles of kindness, equality and good ethical values. As humanism is a life stance or perspective, and not a religion, I like to hang my hat on humanism. It helps me to explain my non-religious beliefs in a positive way. In a similar way, I’ve noticed that some people prefer to call themselves ‘spiritual’ rather than agnostic or atheist. And sometimes, people confuse humorists and humanists, in a funny way. I like the way that, in one word, humanism summarises a shared belief in the equal rights of people, the value of scientific fact and the importance of respecting a person’s individuality and right to hold their own beliefs. You don’t have to be a humanist to have a humanist wedding ceremony. Couples choose to have humanist weddings, as an alternative to a religious wedding, for a whole number of reasons. Humanist weddings have the freedom of being held anywhere you want and in any way you want. They don’t have to follow a particular format, or be rushed, or be a service to anyone but you. The fact is that any service in any religious institution is supposed to be a service to the relevant, religious deity/ies of that place of worship. It’s perfectly possible to reflect different cultural backgrounds, and be sensitive to religious roots, in a humanist wedding. 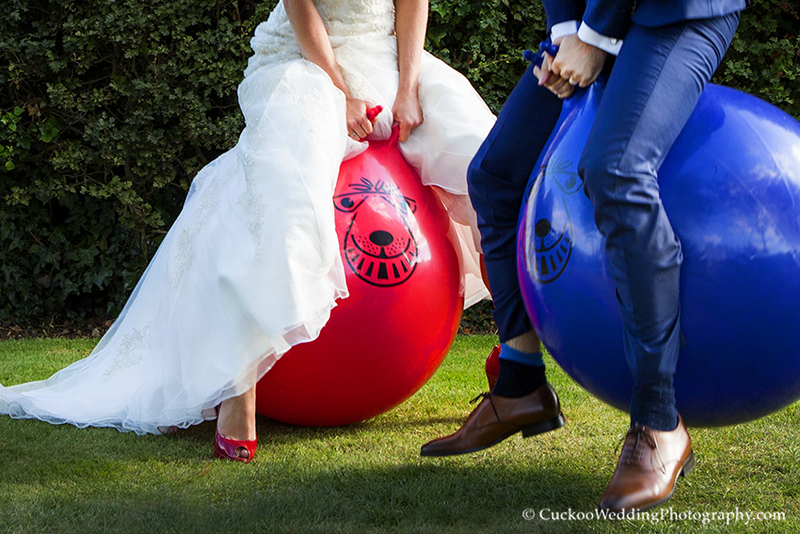 Weddings have been celebrated across different cultures and countries in different ways since ancient times. There is evidence of humans marking the milestones in their lives in our whole history. It is simply human nature to want to mark these rites of passage with friends and family; to create a deeply meaningful, memorable, and inclusive ceremony to celebrate the love and happiness of your commitment to each other. 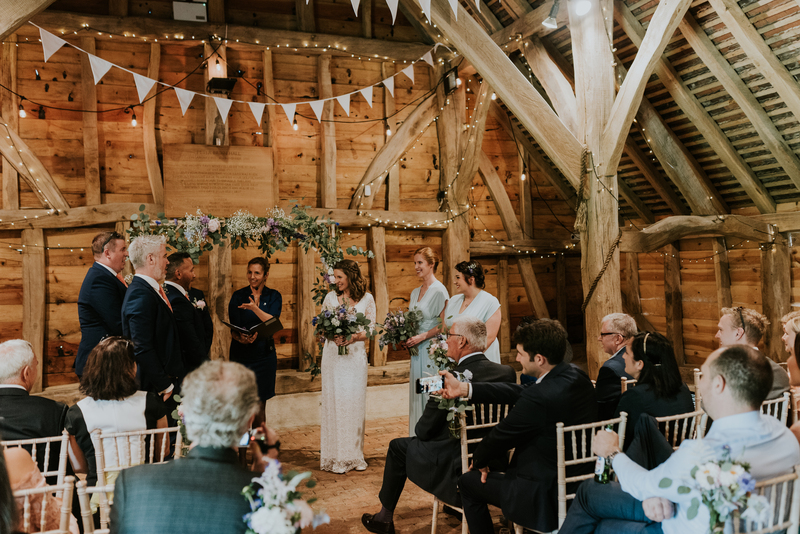 As a wedding celebrant accredited by the oldest non-religious celebrant organisation in the UK, I must actively maintain my accreditation through Continued Professional Development, peer reviews, assessments and membership fees. As this is a service, you’re safe in the knowledge that I’m committed to a strict code of conduct and high standards of practice. This is important because it means that there is a support network of accredited celebrants in the event of anything unforeseen, and a reputable organisation which requests direct feedback from couples. As an organisation, we have 97% 5* reviews, but you can see some comments from my couples on my testimonials’ page too. I trained and was accredited by the British Humanist Association (now known as Humanists UK) in 2014, just in time to write and conduct my brother’s wedding. My family like to joke that I ‘married my brother’! I have since had the honour and privilege of being chosen by many couples to create, write and conduct their dream humanist wedding ceremonies. I’ve also done vow renewal ceremonies, which are a chance for couples to have a celebration of their continued commitment to each other and share their story with friends and family. Each couple is unique, and so is each ceremony. I feel extremely fortunate to get to know so many lovely couples and hear their own stories. From the creative consultations, I try to find out ways in which we can make your ceremony reflect who you are, so it resonates with your friends and family. With a deep interest in different cultural traditions, history and rituals, as well as words, I really enjoy doing extensive research to find relevant ideas for you. Inspiration might come from your stories, ideas, or something you say. 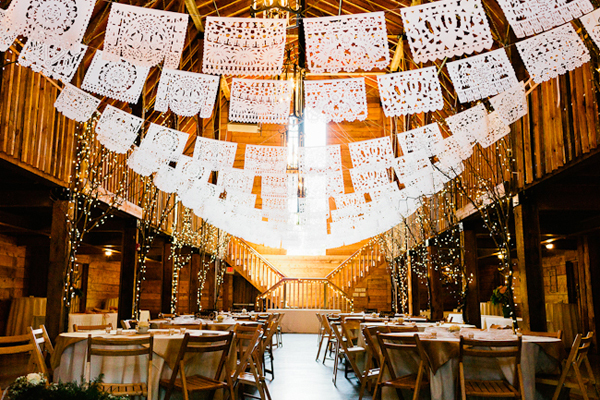 We can also consider the ways in which we can make your ceremony inclusive. You may want suggestions for songs, rituals or readings, which I can research for you. You may want advice with the venue, or location, or the ‘legal bit’. You may simply want a chance to have your story told and a personalised wedding ceremony, which will set the scene for the rest of your day. I’ve tried to answer some of the most common questions here on my Frequently Asked Questions’ page. Meaningful ceremonies create emotive moments and make everlasting memories. This is my passion; I enjoy listening to couple’s ideas and stories, and love the creative process of writing and conducting meaningful, personalised and utterly unique ceremonies. So, thank you to all who choose me as your celebrant. And thanks to all of you for being interested in humanist weddings.